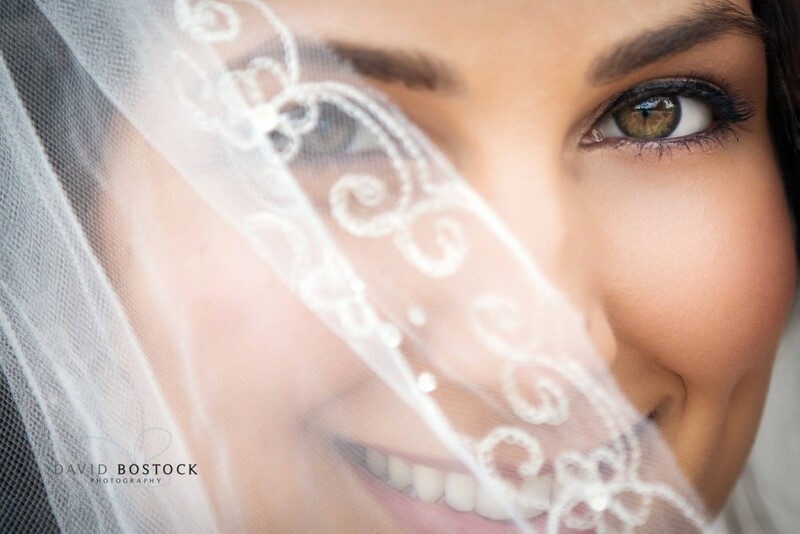 They say that “the eyes are the windows to the soul………” this soft and gorgeous image from a recent Persian wedding just draws the viewer in. 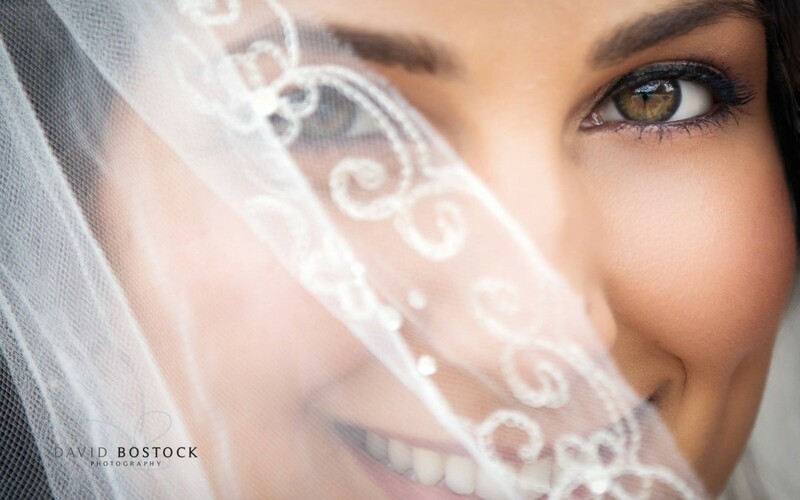 I photographed Negar, this very beautiful Persian bride at a Persian Wedding at Hedsor House wedding in July this year and loved her soft lace edged veil when it blew across her face and she had the most amazing eyes that an exposure of 1/1000th of a second at f2.8 on my Canon 5D mk3 was all I needed to capture one of my favourite colour wedding images this year I hope that you like it too! I will be blogging the whole of the Hedsor House wedding shortly and believe me there are some truly wonderful images I have to share with you.